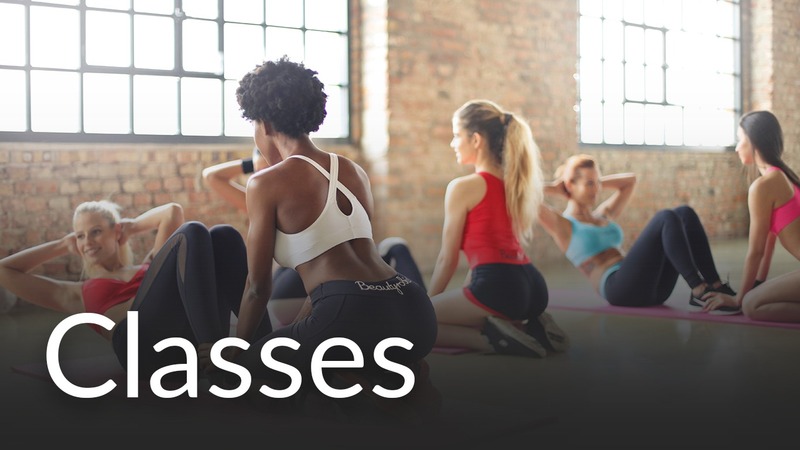 Whether it’s a few sets on one of our 4 synthetic tennis courts, or an energetic game of squash, Odyssey Health Club has excellent facilities for you to have a hit. Read more about our tennis and squash courts, FREE coached tennis sessions, local tennis league teams and more below. 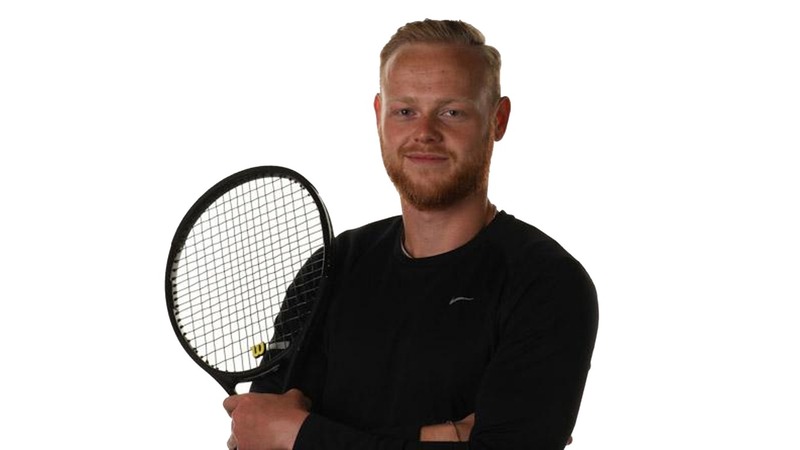 Dan is an LTA qualified coach offering high quality, professional and competitive tennis coaching at Odyssey. 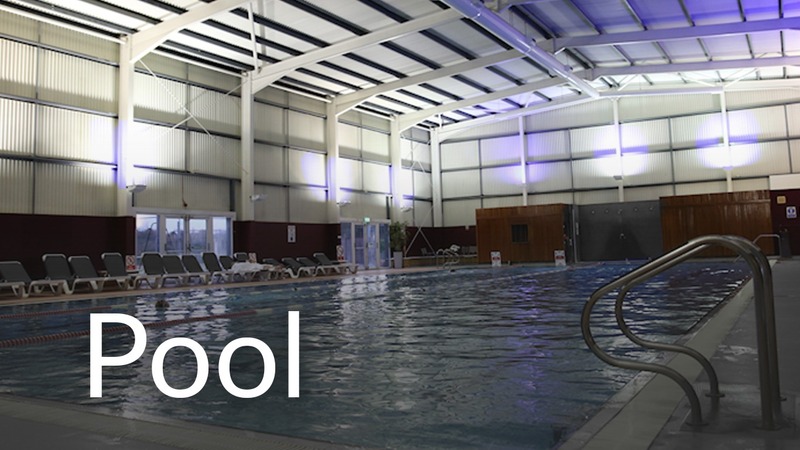 Dan has worked within the David Lloyd brand for over 6 years at both Finchley and Hatfield. He has also coached two British players to the famous Orange Bowl junior tournament in Miami, a breeding ground for professional players. Click here for Dan’s full profile and direct contact details. We have 4 floodlit synthetic grass tennis courts. Our tennis programme, led by Dan Clegg, is attracting players of all standards from Knebworth, Datchworth, Stevenage, Codicote and Hitchin. Our tennis coaching programme will improve your skills through our courses, small group coaching and one to one tuition. We have free tennis groups all week at Odyssey and we’d love to see you out on the courts. Whether you are a complete beginner or wishing to get back out on the court, there is a group for you. 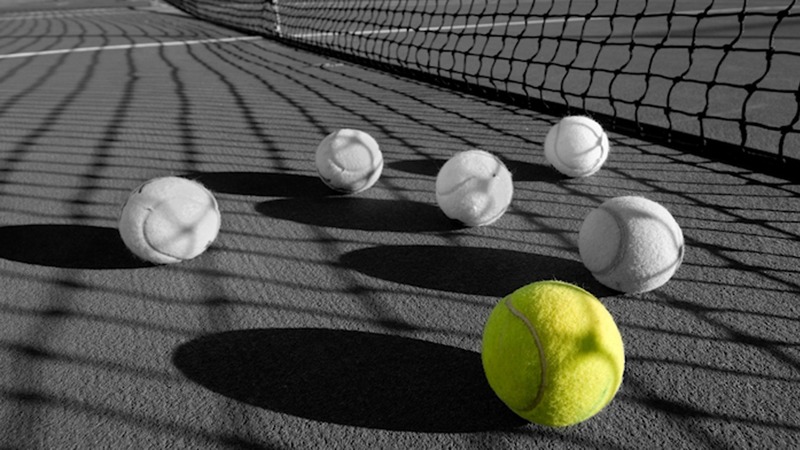 Our tennis programme is headed-up by Dan Clegg, so if you have any questions, queries or would like to discuss 1-1 coaching with him, please contact Dan directly. 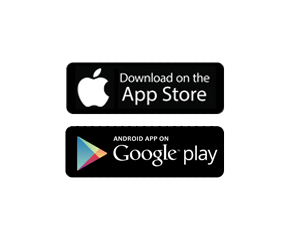 All sessions can be booked via the Odyssey App or at our main reception. 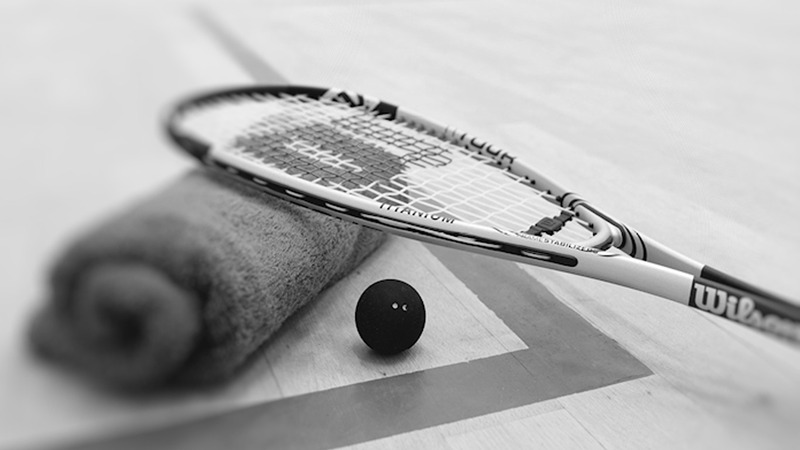 Include an energetic game of squash to your routine on our court. 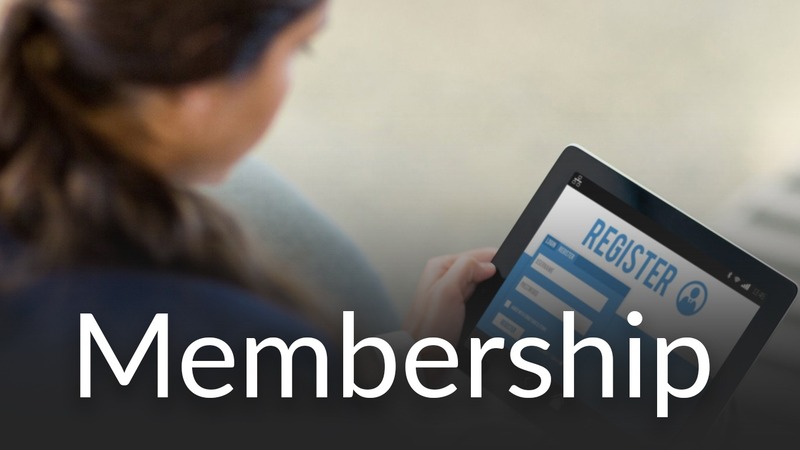 You can join onto the club squash ladder in order to meet new members and play against opponents of different standards. Squash is considered to be one of the healthiest sports around, improving cardiovascular endurance, muscular endurance and flexibility.